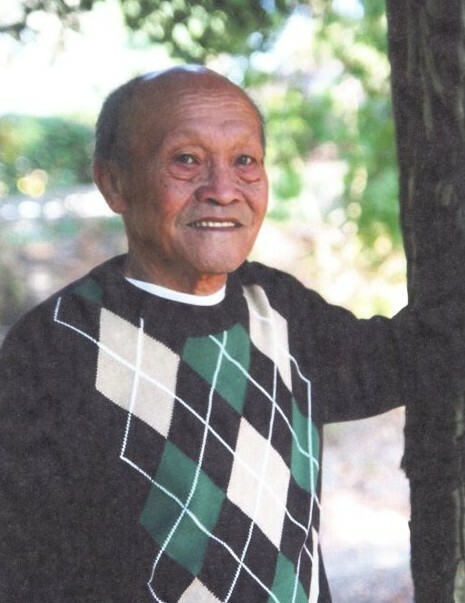 Jesse Comilang, 86, of Porterville, passed away Thursday, April 11, 2019. He was born in Kabacan, Cotabato, in the Philippines. He was preceded in death by his wife, Trinidad Comilang, in 1996. He leaves his daughter, Trina Comilang; daughter, Jennifer Casias, son-in-law, Juan, and grandchildren, Breanna and Sarah; and daughter, Sherri King, son-in-law, James, and grandchildren, Madison and Ashton. Visitation will be Monday, April 22, 2019, from 4 to 6 p.m., followed by the Rosary, from 6 to 8 p.m., at Porterville Funeral and Cremation. Funeral services will be Tuesday, April 23, 2019, at 9 a.m. at Porterville Funeral and Cremation. Interment will follow at St. Anne’s Cemetery.